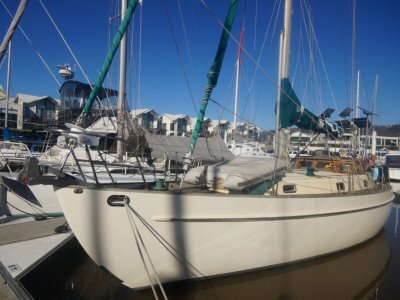 Ease of handling a key element of this boat combine with an elegant high-end interior that is bright and spacious, and voluminous accommodations this is a true innovative vessel. 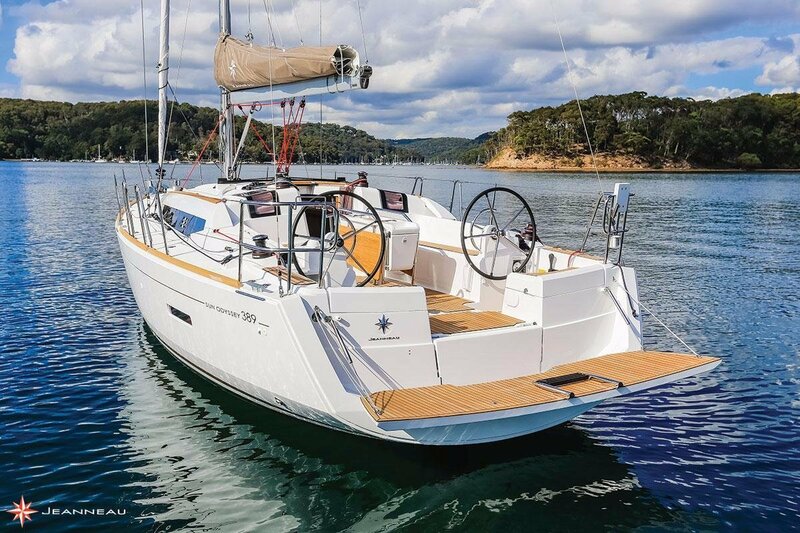 Available in 2 or 3 cabin layouts this yacht has three keel options including a lifting keel version, there is also an inexpensive self-tacking jib option. 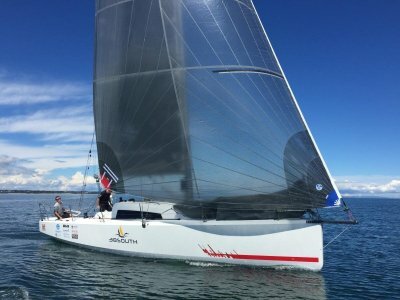 The standard sail-plan is a 132% overlap genoa and conventional mainsail with the option of a self-tacking jib, in-mast furling mainsail and factory supplied furling Code 0 off the wind sail. 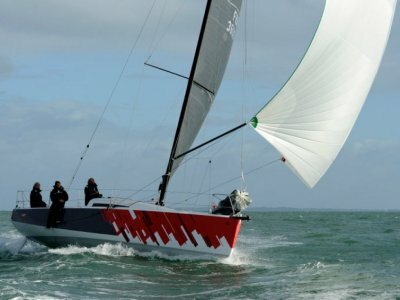 Note that in addition to the standard 1.95m draft it is also available in a moderate 1.5m draft with twin rudders, and 1.1m draft with winged keel and twin rudders. 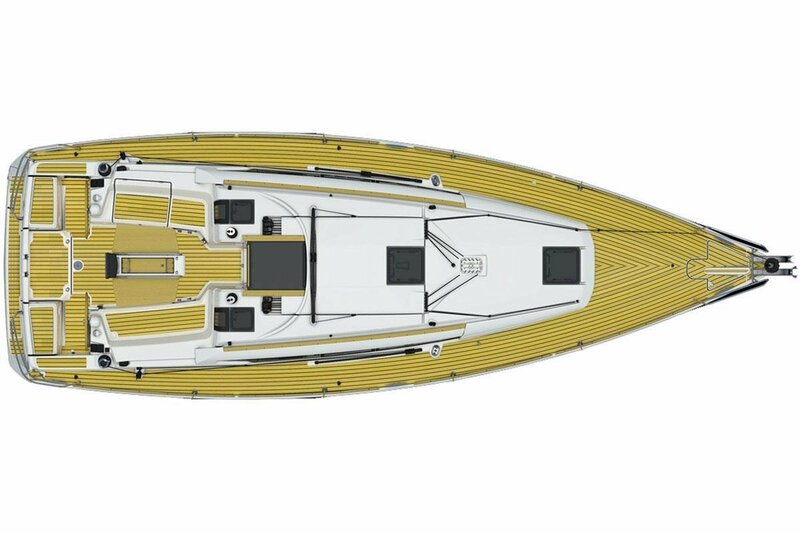 3 options, fixed keel, shoal draft keel and swing keel. 3 Cabin / 1 Head. Emphasis is on storage & liveability with a high level of standard equipment and available options reserved for larger yachts (air conditioning, bow thruster, etc). 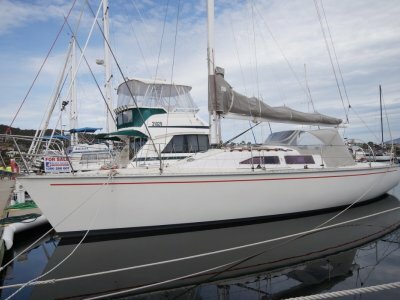 Contact Boat sales Tasmania for an obligation free quote.